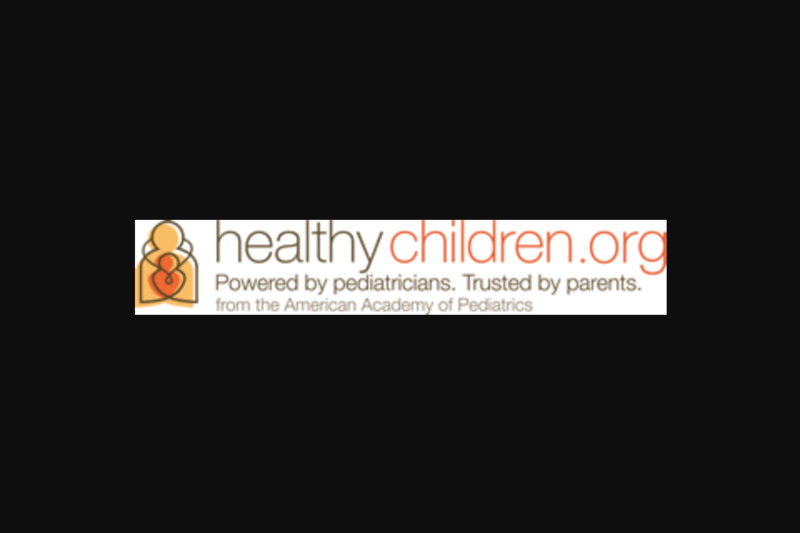 Healthychildrenorg – 2018 Mother’s Day – Win Approximately $1400. Seven (7) winners: $200 Visa gift card. Total Prize ARV: Approximately $1,400. Open only to legal residents of the fifty United States and District of Columbia, who have reached the age of majority at time of entry. Void in Puerto Rico, and all other U.S. and foreign territories and possessions, and wherever else prohibited or restricted by law. Limit one entry per person per 24-hour period.